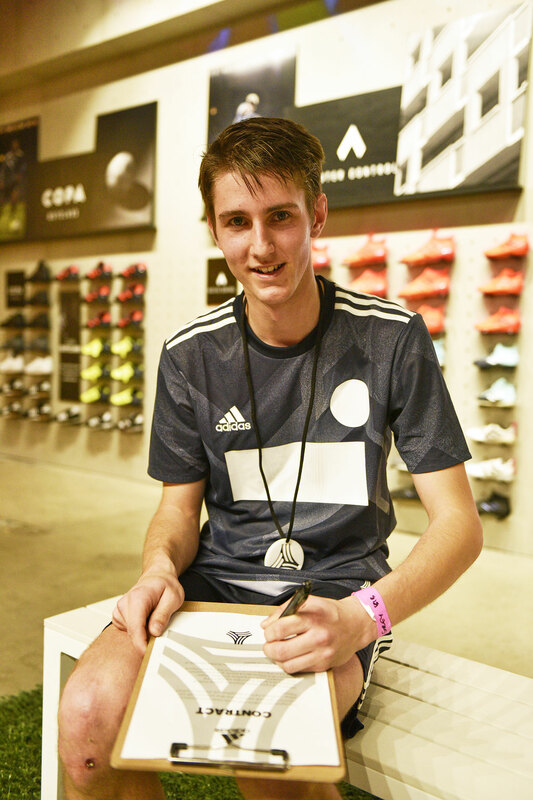 Football, Adidas, Warehouse, Music, Pyro… You already know it was a great night! 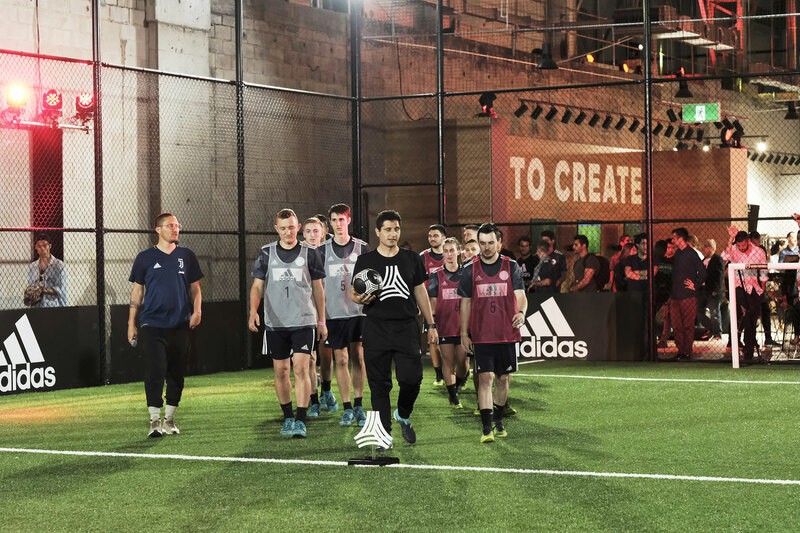 Eight street football squads from Sydney were invited to a knockout tournament last Friday night. 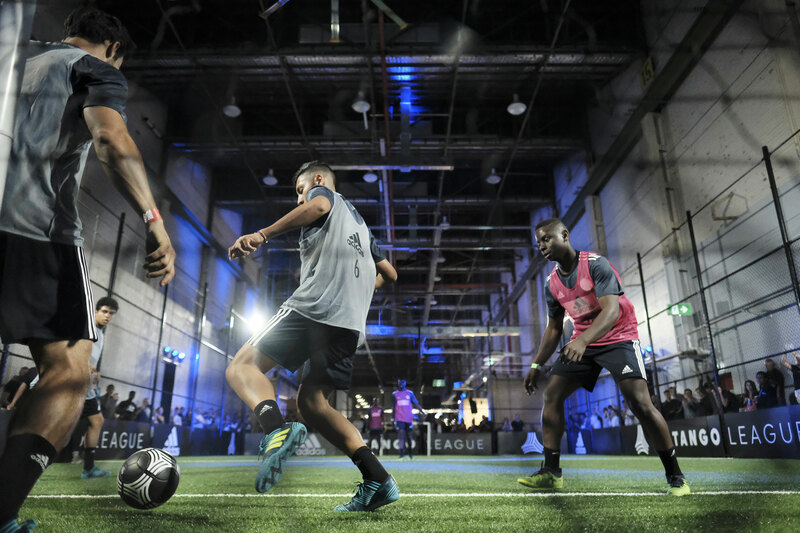 The adidas Tango League event hosted by ultrafootball in a massive warehouse space. 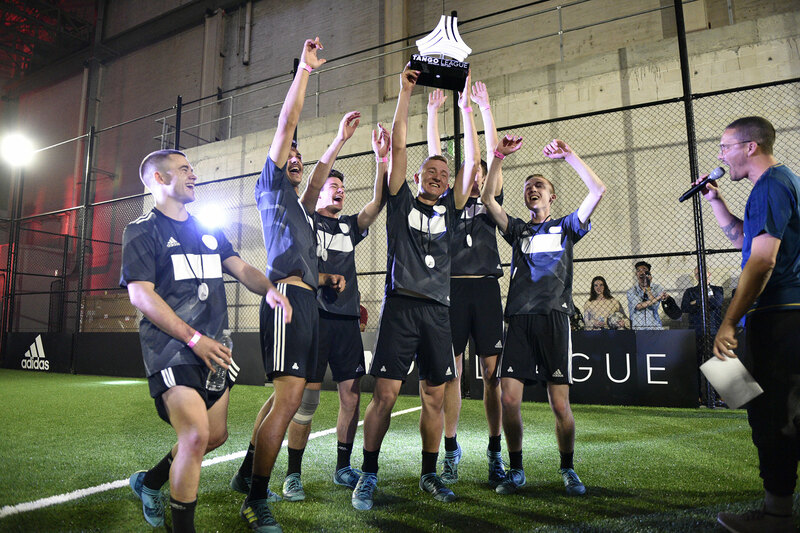 Just like last time teams took to the street for the chance to win the ultimate trophy and a $2000 boot deal. 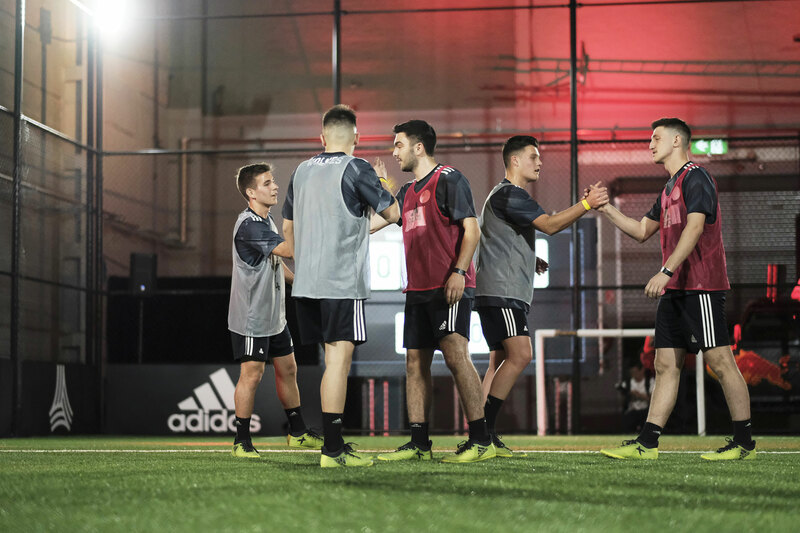 MCs Chad and Mel led adidas event attendees through an evening of exciting game play from eight Tango league teams, with Sydney Street Crew taking home the Trophy and their star player Daniel Khodani receiving the sought after MVP award which includes an adidas boot deal. 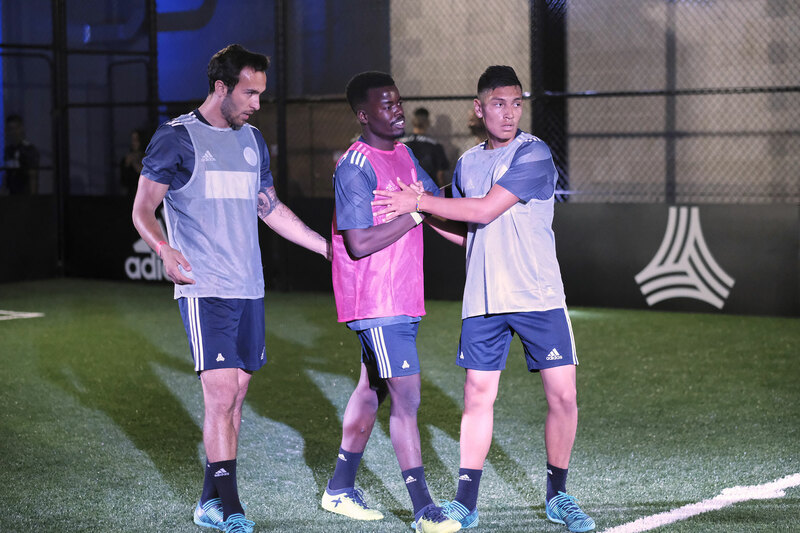 DJ Stubby and the American Crew barbers kept the tunes and edgy haircuts flowing all night, whilst artist Shannon Boyd created live artwork of footballer Paul Labile Pogba that will remain at the new Ultra Football store following its launch in November. 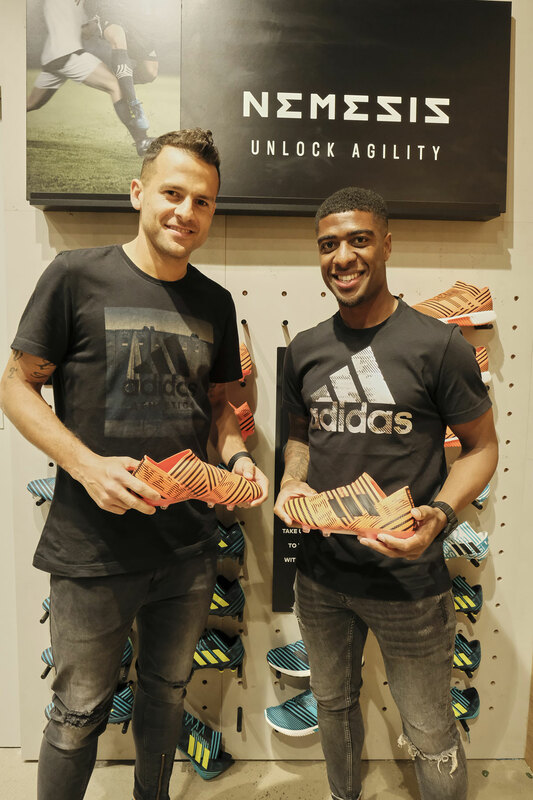 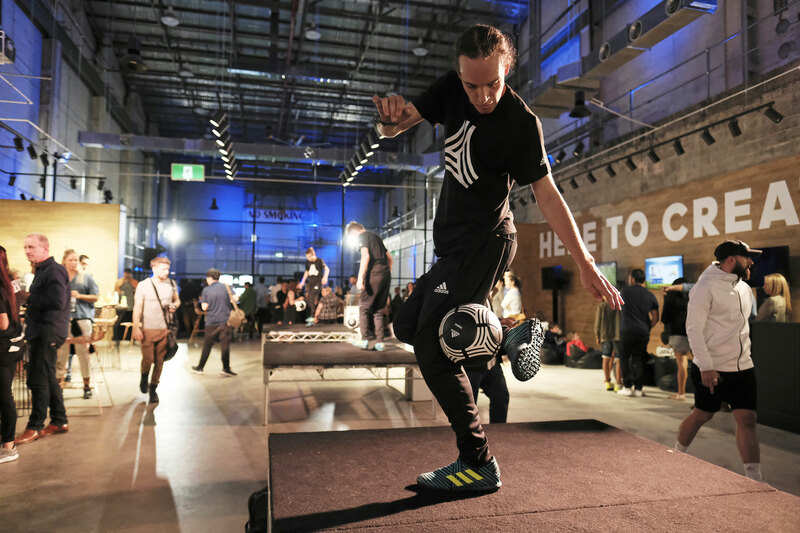 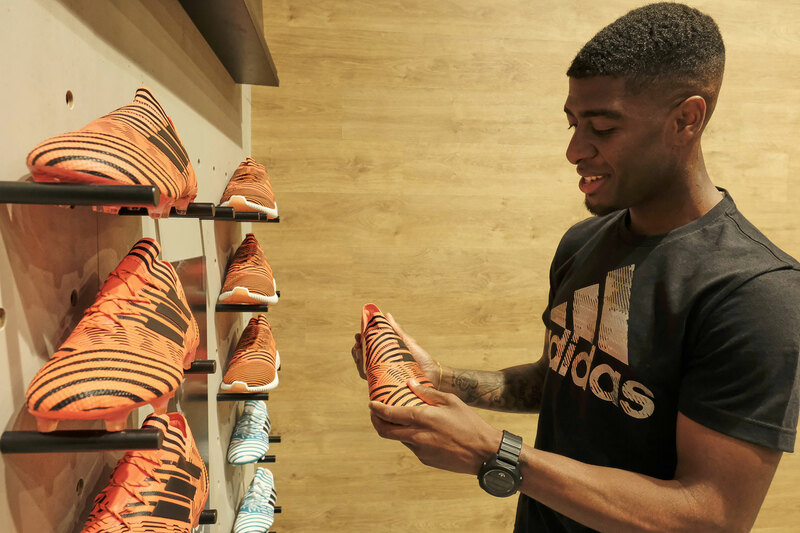 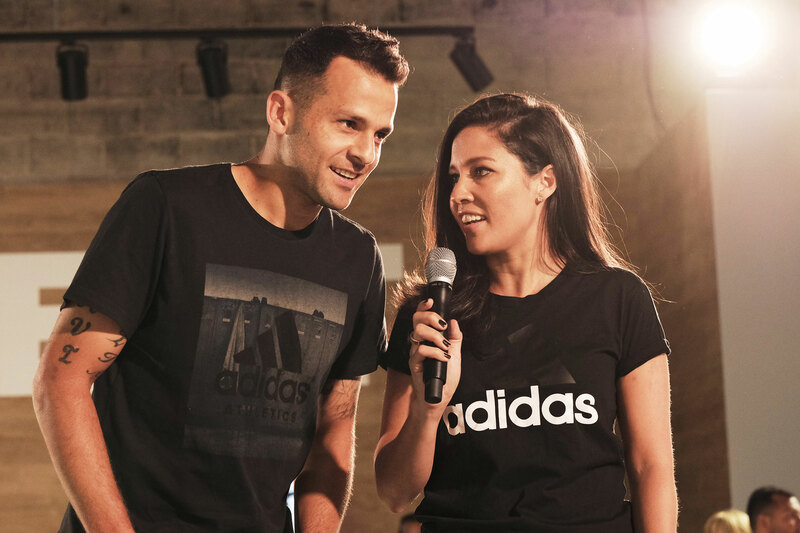 Attendees were surprised with an exclusive product reveal of the adidas Nemeziz Pyro storm boot in the impressive warehouse space along with appearances from Bobo (Sydney FC), Roly Bonevacia (Western Sydney Wanderes) and Miloš Ninković (Sydney FC) to name a few.